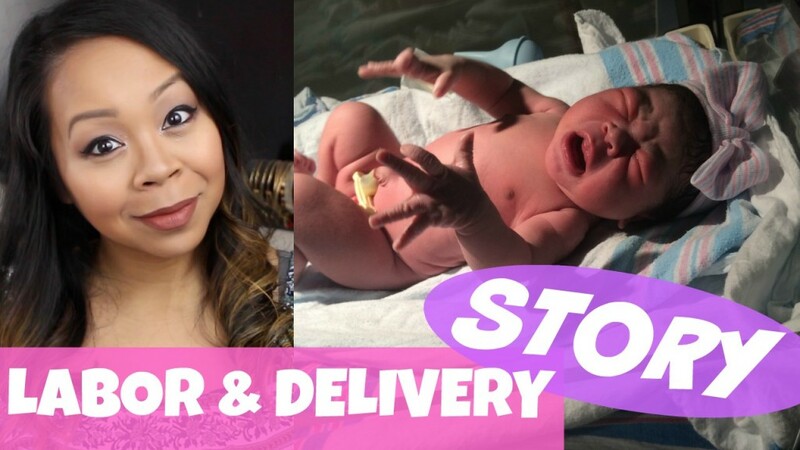 My labor & delivery story for my 4th baby Colby. I have never done one of these videos before, so I hope I included all the details that is normally mentioned in these types of videos! If you have any additional questions let me know and I’ll be happy to answer them for you. Also if you haven’t seen our full labor & delivery vlog, check it out here since it’s more detailed and raw. Again, thank you all so much for your support during our entire pregnancy journey…we are so blessed and thankful that Colby is finally here!! !